Hello mobilisers! I just started with the Mobilisation Lab — my most recent previous experiences have been with Mozilla and the Obama campaign organization — and I’m very excited to bring that experience to Greenpeace and the environmental movement more broadly. If you’re interested, please feel free to read my bio or the blog — Engaging Openly — that documents some of my work at Mozilla. 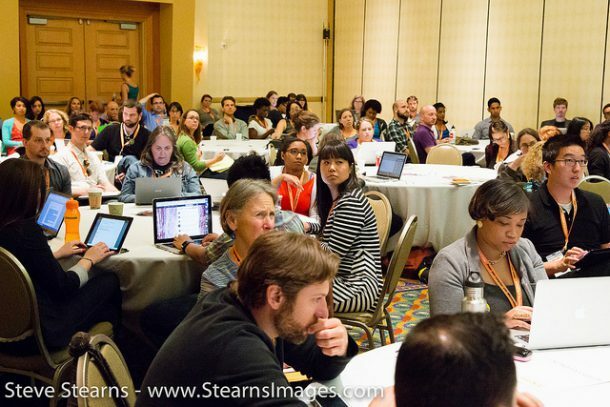 I consider myself part of the community of technologists and organizers in the US who come from politics but now work in all forms of social change, and for that reason I was very excited to go to Netroots Nation 2013 last week — the largest gathering of folks from the progressive, online community in the US. 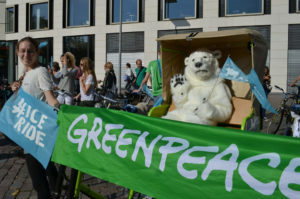 Greenpeace was well represented at Netroots, I wanted to report back on two key aspects of what I saw: a plethora of promising new mobilisation tools, and a whole lot of folks ready and willing to fight for the climate before it’s too late. 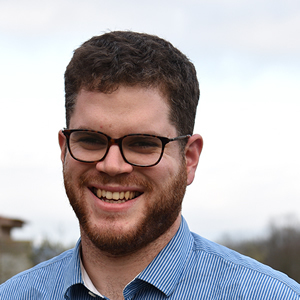 There were others, too, on coal and fracking, and generally there was clearly an appetite for greater collaboration across the progressive movement to combat climate change. Can’t wait to see what we do in the year between now and Netroots Nation 2014 in Detroit!